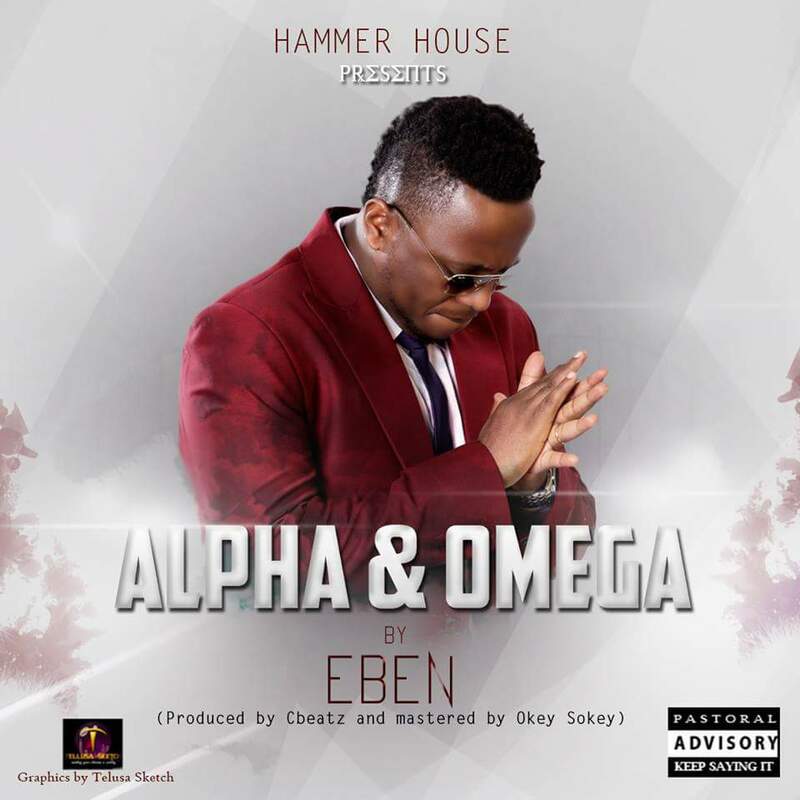 Eben – Alpha & Omega | LiveFromNaija! Eben releases a brand new, inspiring worship song titled “Alpha and Omega”. This song is sure to bring heaven down to any situation where it is played. There is no limit, no impossibilities, no disadvantages with our God. Alpha and Omega was Produced by CBeatz and Mastered by Okey Sokey for Hammer House Records. Download, Play and do well to Share.